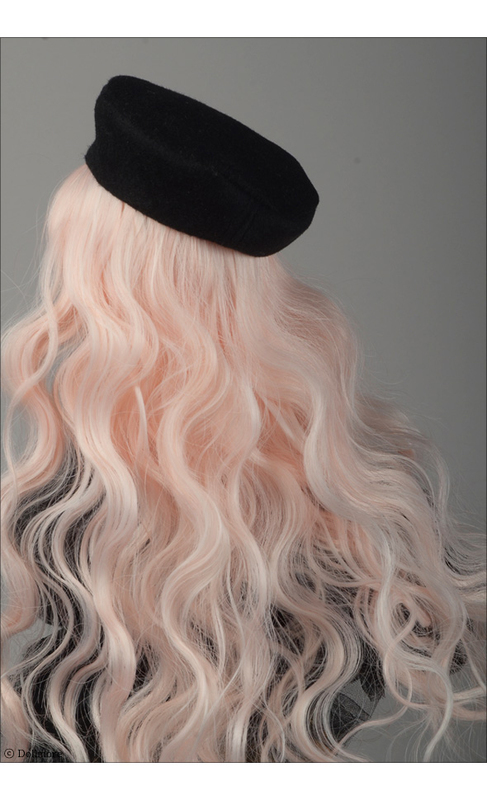 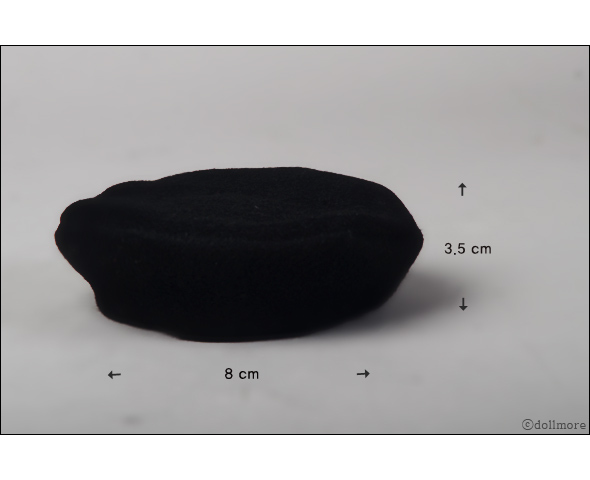 It is a beautiful beret hat made of high quality woolen. 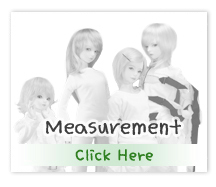 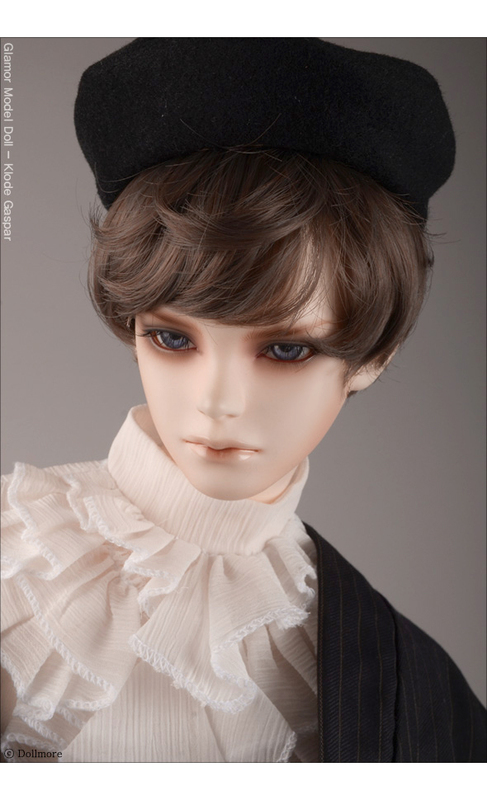 It fits well to a doll head in 8-9 inch ( 22~24 cm) size. 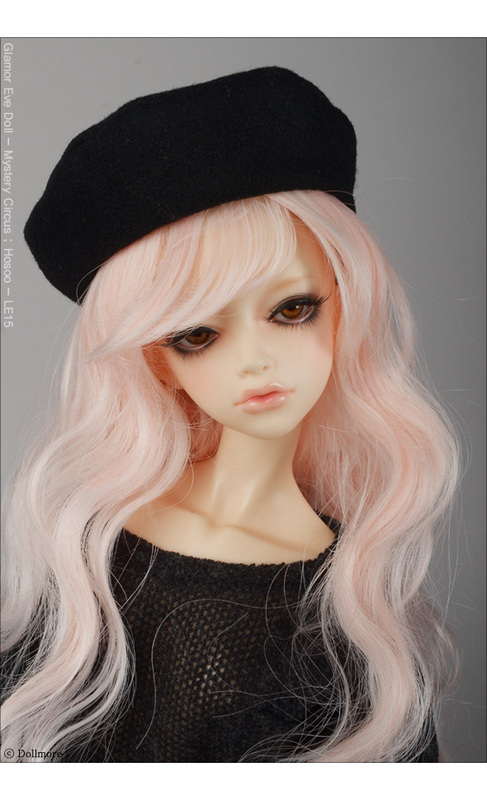 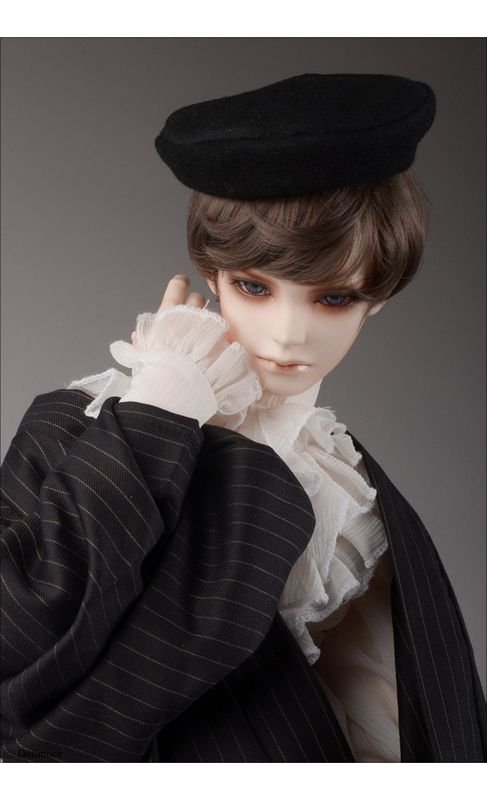 This beret hat fits well to boy and girl doll together.